Planning and preparing for a wedding can be stressful! One thing that helps many couples stay positive amid the stress is thinking about the blissful honeymoon they are going to enjoy. So grab a drink with an umbrella, slip on your sunglasses and take a peak at some of our top picks for your dream get away! 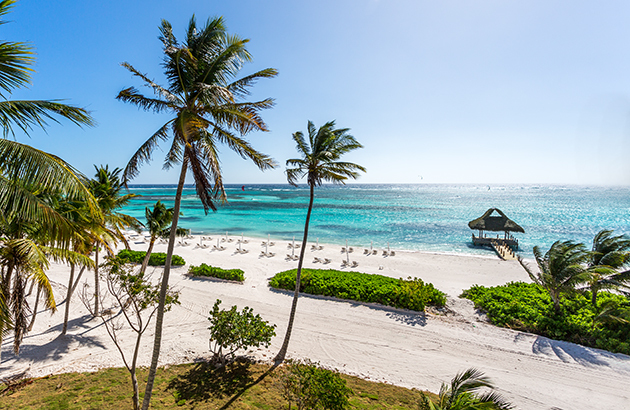 This tropical paradise has direct flights from Miami to the Dominican Republic. 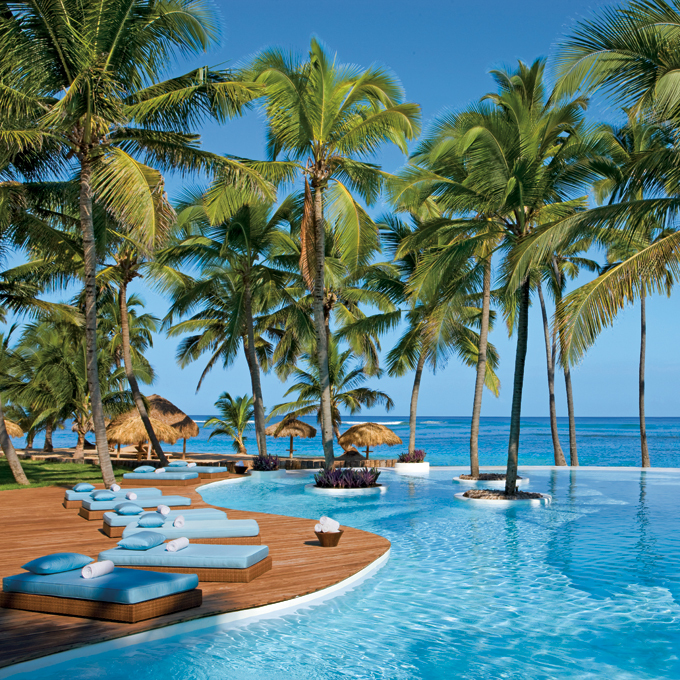 This view is from the beautiful Puntacana Resort & Club. Stay and play on the white sand beaches, or hit the waves and enjoy surfing and snorkeling. If you really want to immerse yourself in the environment try out Lapa Rios Eco Resort. 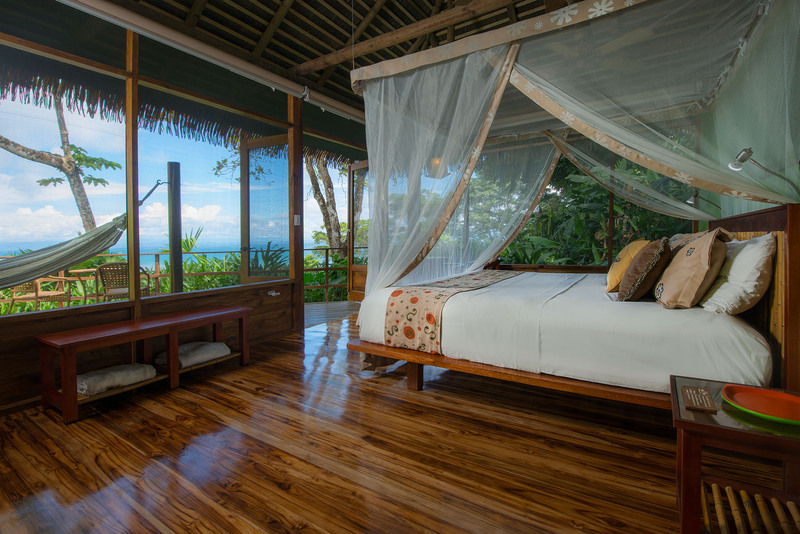 This lovely boutique hotel is nestled in the remote Osa Peninsula in Costa Rica on a 1,000 acre nature preserve. Go on nature hikes in the rainforest, you’ll be able to see monkeys, tucans, and tree frogs among thousands of other creatures. It is also close enough for you to enjoy water and land activities. You and your sweetie never have to step foot off the resort. The Regency La Toc is so large that the resort encompasses: a beautiful 9 hole golf course, rejuvenating spa, 9 dining options, 3 pools, and an exquisite private beach. You will be able to fill your day with play and still stay on-site. Many of the all inclusive suites come with a butler prepared to assist you 24 hours a day. Hawaii and honeymoon go hand-in-hand just like peanut butter and jelly, and there’s a good reason for that! 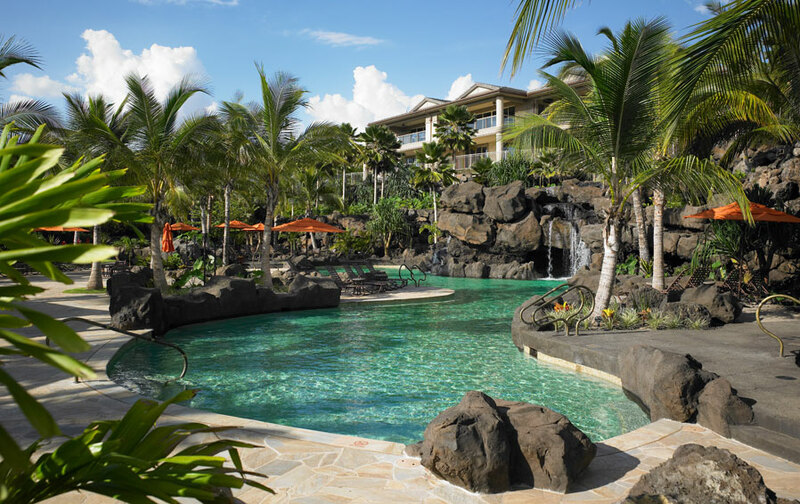 Maui is the most romantic island, full of activities, and romantic hideaways, like the Grand Wailea. This resort is home to one of the highest rated beaches in the world, lather up the sunscreen and have some fun! Or slip away to the adult-only Hibiscus pool and enjoy a pina-colada in your private cabana. This all-inclusive resort, Zoetry Villa Rolandi Isla Mujeres Cancun, exudes luxury and relaxation. Wade in the pool or enjoy a morning yoga class. This honeymoon includes all of the best, romantic suites, gourmet dining available 24 hours a day, and even dance lessons. Thanks for including us on your list! We have seen a big increase in the amount of people looking for an “eco-honeymoon”.